300 thread count. 100% cotton. Made in USA. 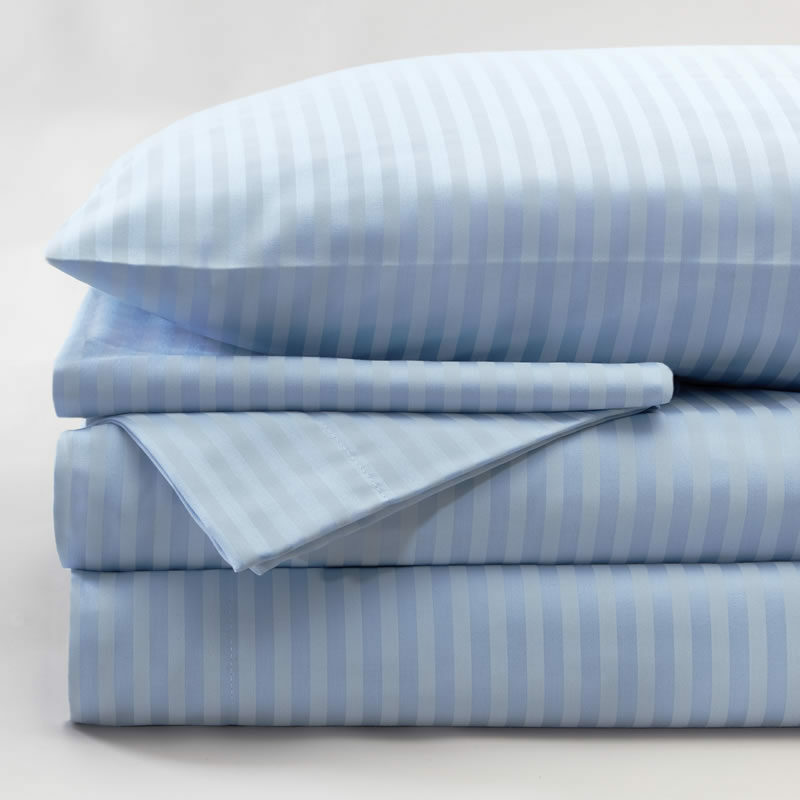 Sheets for king mattress.